Would you look at that! A surprise Friday post! With good reason. I am currently hosting or involved in not one but TWO giveaways. What better way to celebrate the end of the week than free stuff! There is exactly ONE WEEK left to enter my Ragnarok Unwound Cover Reveal giveaway for your chance at a $10 Amazon gift card and/or an E-ARC of Ragnarok Unwound. 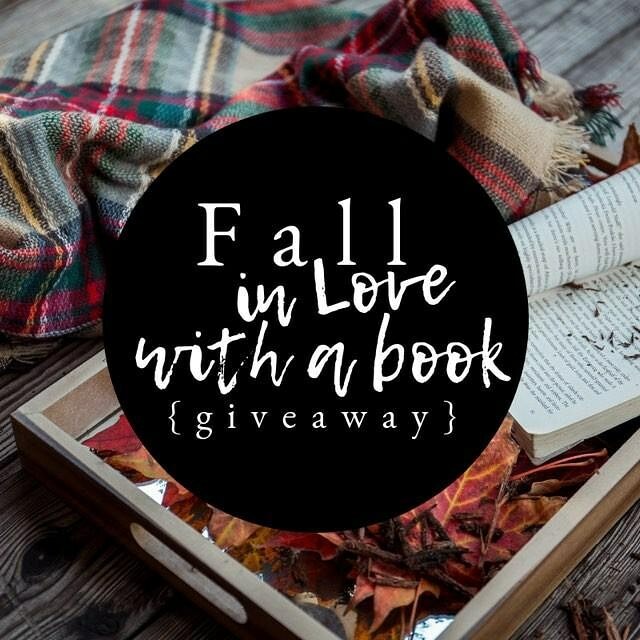 I have teamed up with 11 other authors in a loop giveaway on Instagram for #Fallinlovewithabook! That means you have a chance to win 1 of 12 bookish prizes, from e-books to audiobooks to other little goodies. For my part, I will be giving away an E-Book of Zombies vs Aliens and a Gem/Ticket bundle for Chapters Interactive Games that can be used to play any story game (including my own *eyebrow waggle*) You must be 18 to enter but this giveaway is International! 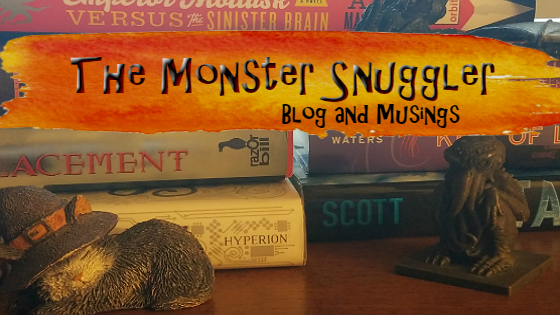 This giveaway is open through October 9th! Click on the picture to jump over to Instagram and join in the fun!